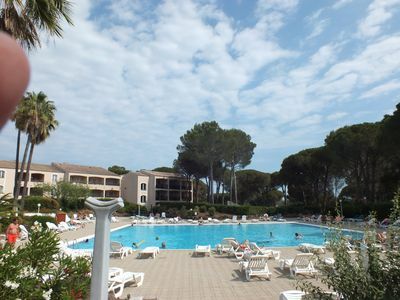 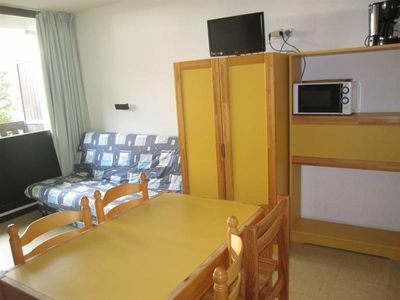 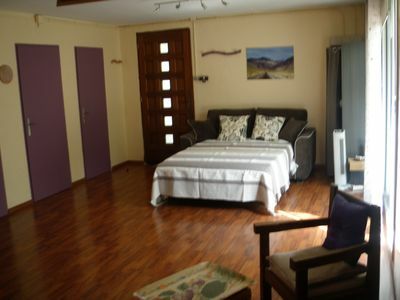 Downtown full sea view small studio of 18 m2 for 2 p.
Elena - Stunning view over the ocean! 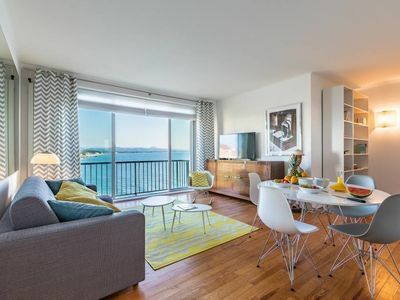 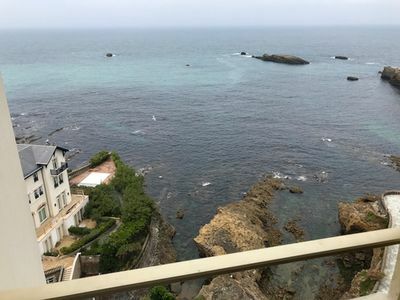 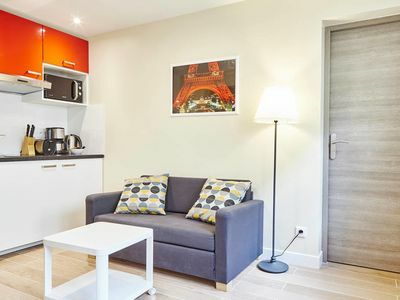 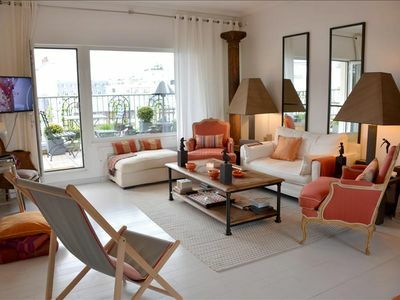 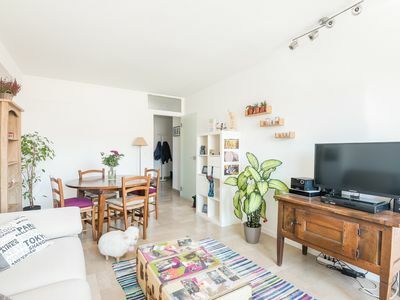 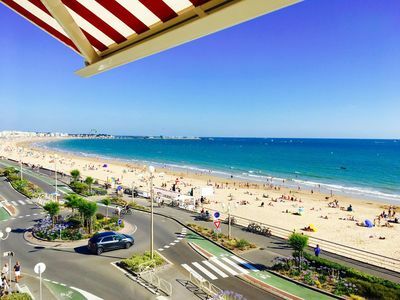 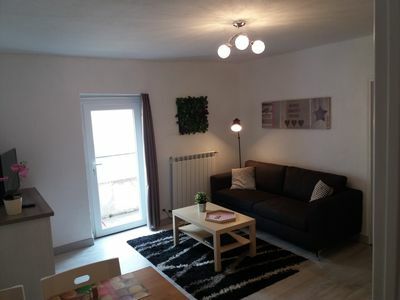 Studio facing the sea, panoramic view over the bay of La Baule. 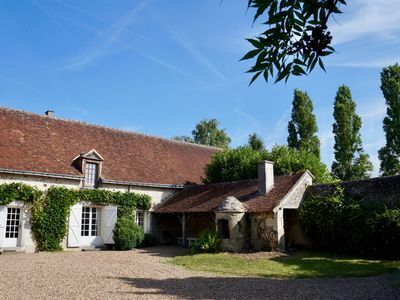 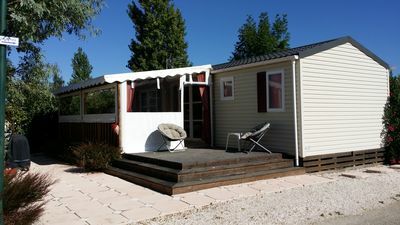 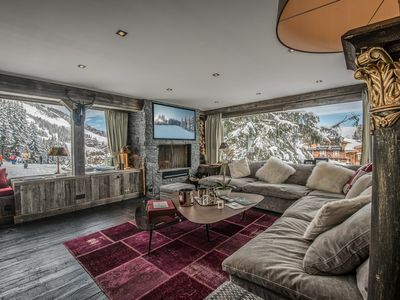 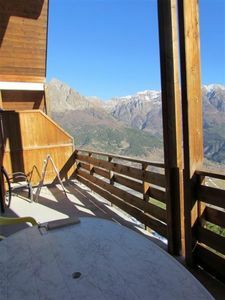 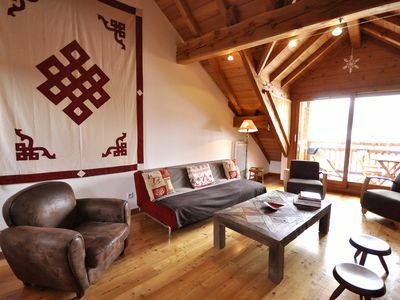 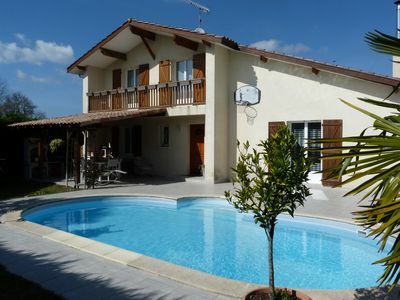 Beautiful Apartment / Chalet 12 People 5 Bedrooms, facing south. 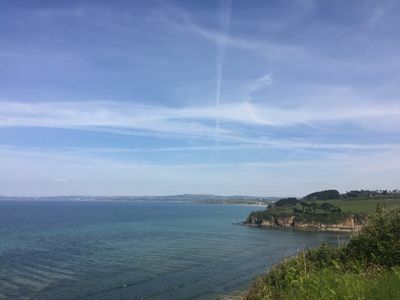 Trails on foot.